Toronto-based BlueCat Networks, long recognized as leaders in DNS (Domain Name Service) server technology, is shifting its focus to the red hot cyber security market. However, one element of the successful start-up remains the same: providing a nurturing workspace for its employees. While the business focus of BlueCat Networks has shifted somewhat in the last couple of years, one element of the Toronto-based Enterprise DNS company remains the same: employees can expect a healthy breakfast – and lunch – in the subsidized staff cafeteria every day of the week. 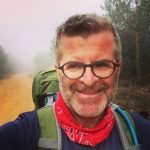 A 2012 national newspaper article about BlueCat co-founder Michael Hyatt (who remains as a director upon the 2017 sale to Madison Dearborn Partners) devoted the first paragraph to the subsidized staff cafeteria, and how all 110 employees in the Toronto office back then chowed down on the same egg-white omelette and fruit salad as their CEO upon arriving at work each morning. 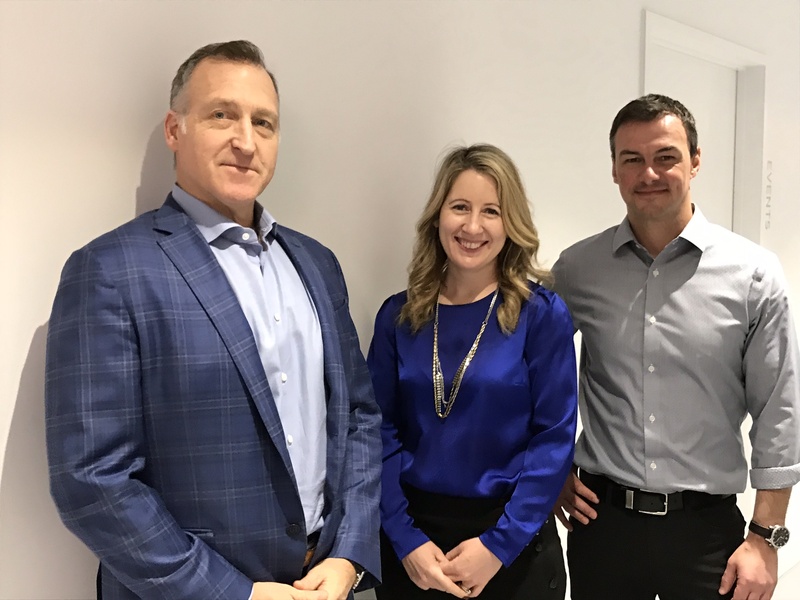 That nurturing workplace, now occupying a new 38,000-square foot open-concept space in North York, has grown to 400 people. Not only is there a modern, hipster-style cafeteria inside the main entrance, but there’s also a sleekly-designed lounge where employees come together Friday afternoons for snacks and cocktails – and at other times for yoga or pilates classes. “We are looking for 70 people right now, and I would say in three years we’ll be up to 600 or 700 employees,” says Williams. Among the job openings BlueCat was looking to fill in early 2018 were 12 positions in cyber security, mirroring a shift in the start-up’s business focus. 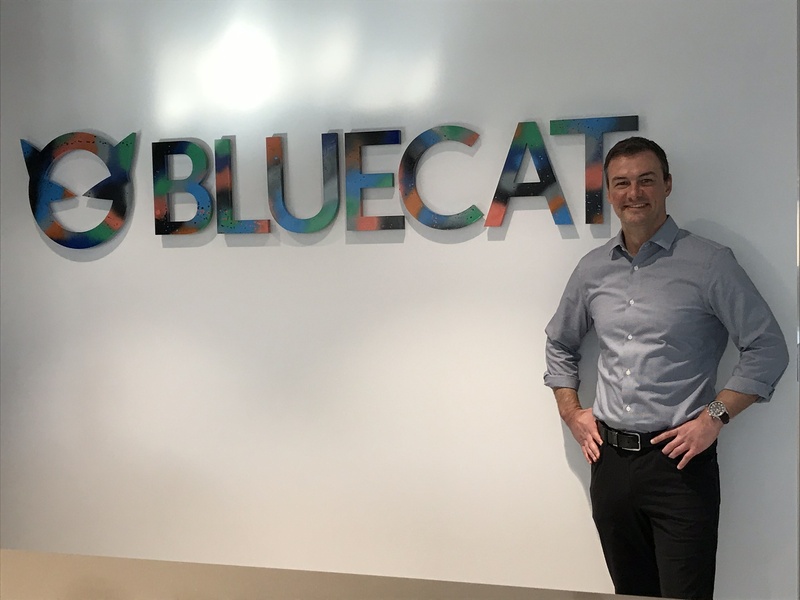 While the company is expanding internationally (recently opening offices in Maidenhead, UK and Mannheim, Germany), all BlueCat development happens in Toronto. “We do not offshore any of our development,” says Harris. “We can find the talent we need right here in Toronto.” BlueCat’s twice-yearly hackathons are popular with the Toronto IT community, and the company also hosts HackerX, a recruiting-and-networking event for local developers. In late 2017, the Great Place To Work Institute Canada named BlueCat a Best Workplace for Women and one of Canada’s Best Employers for Recent Graduates. BlueCat was also designated as one of Canada’s Best Workplaces in Technology.